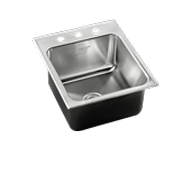 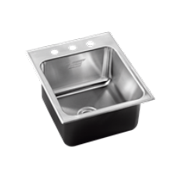 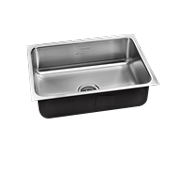 Single Bowl Industrial Grade Armor Sinks by Just Manufacturing. 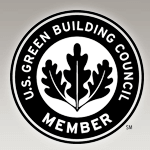 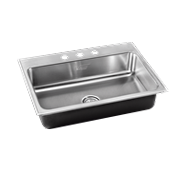 Since 1933 our stainless steel sinks and fixtures have been specified for industrial plumbing projects worldwide. 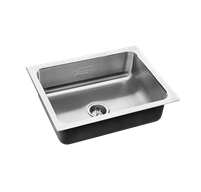 We are the leader in heavy duty industrial grade stainless steel armor series sinks and plumbing fixtures.